CLOSEOUTS. A spaceship, a car, a boat, a rocket. 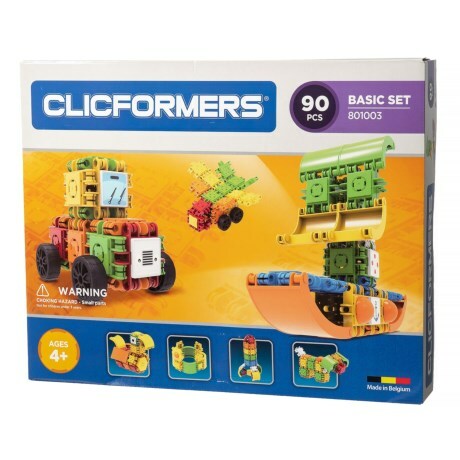 what will your kid build with the Clicformers basic set? Available Colors: SEE PHOTO.